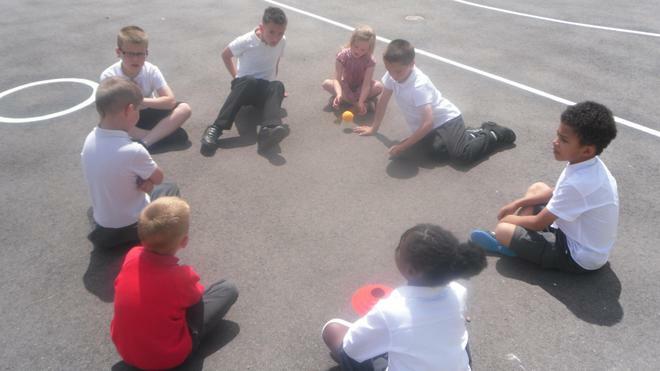 Welcome to our Summer Team Work Topic TEAM! 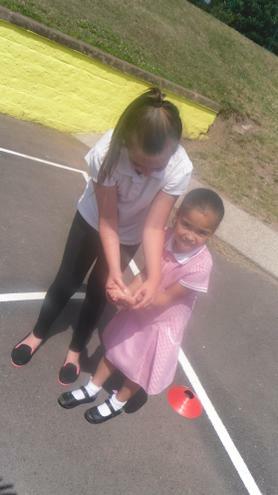 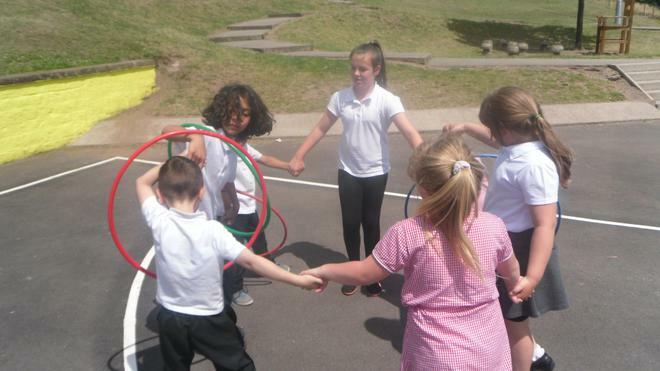 We are working together to develop our teamwork skills and recognise that in order to be most successful we need to work together as a team. 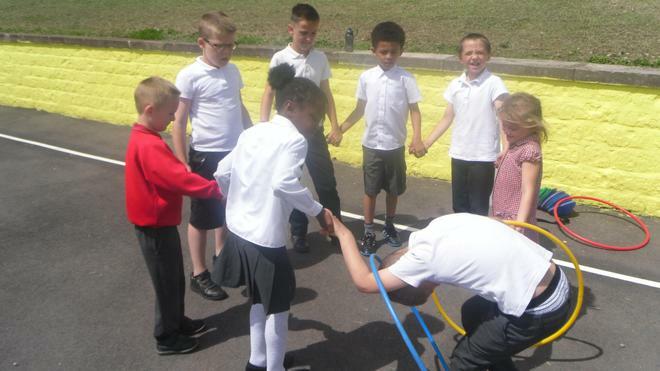 How many different teamwork skills can you name? 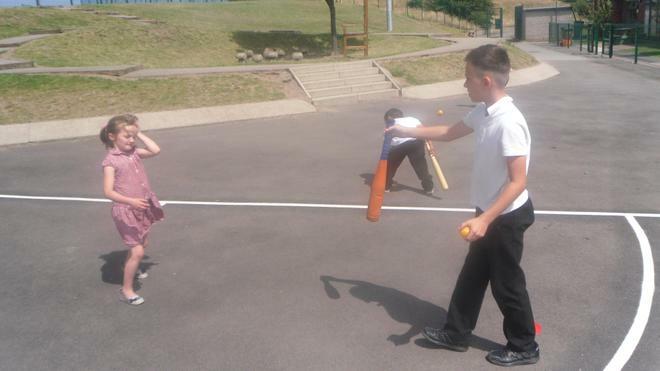 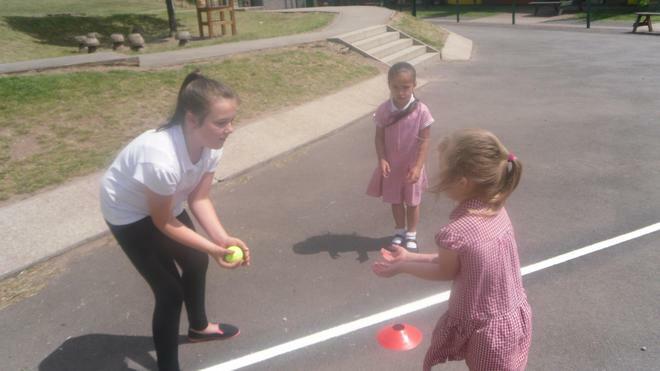 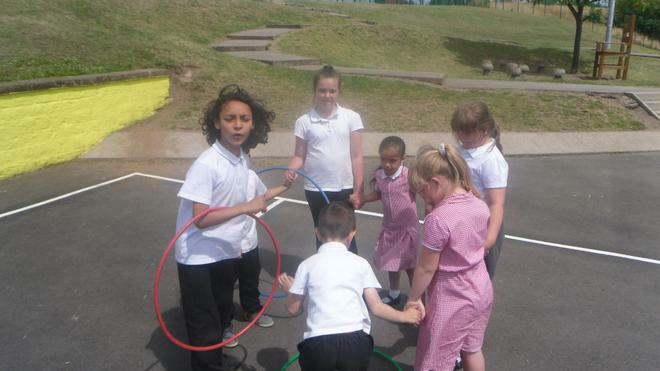 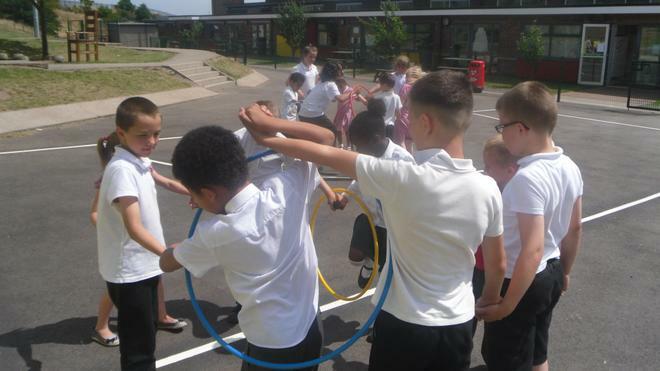 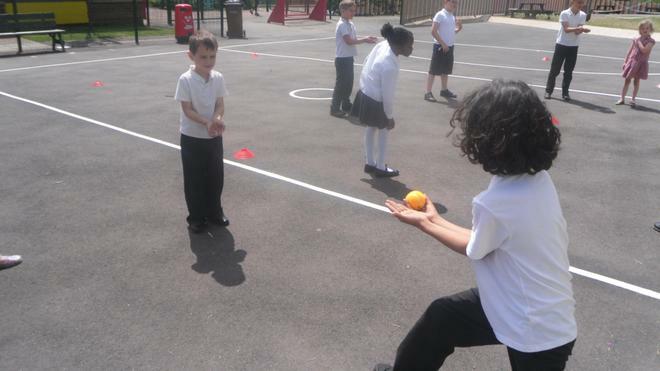 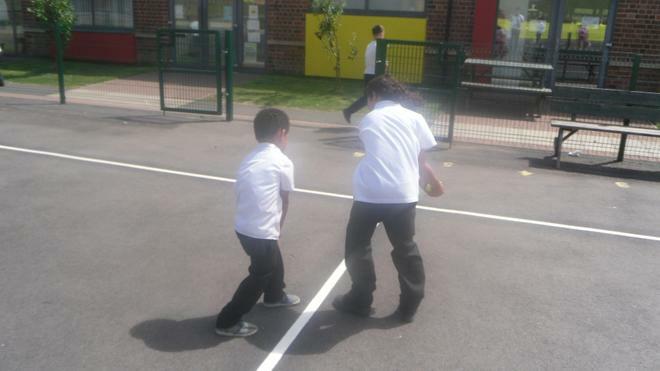 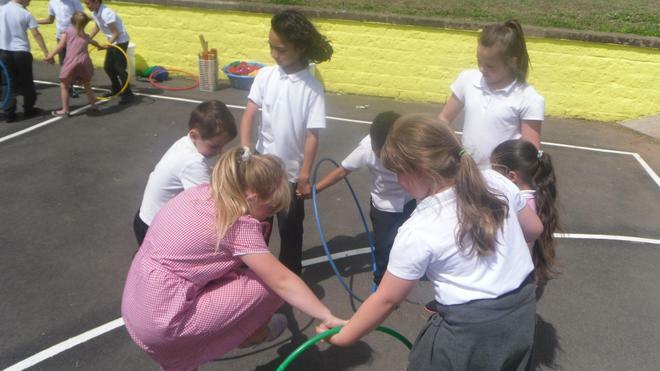 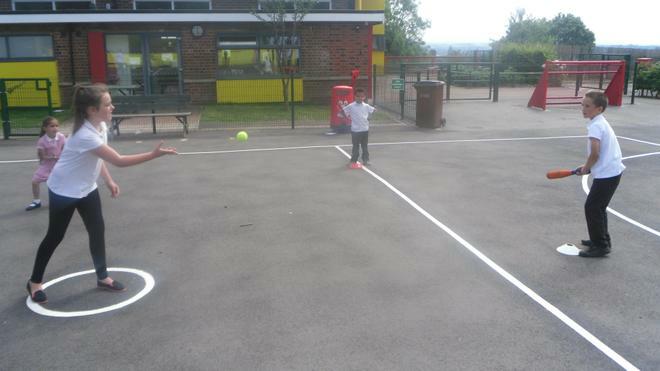 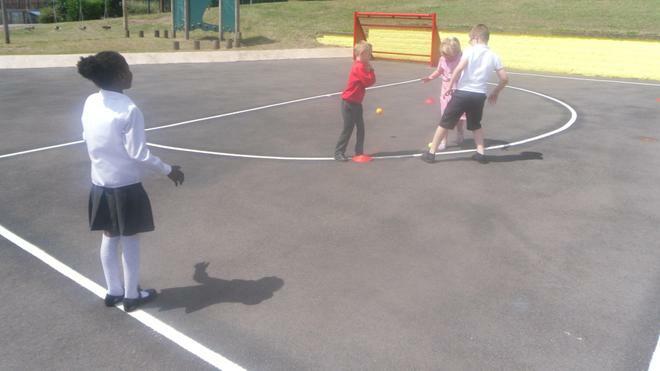 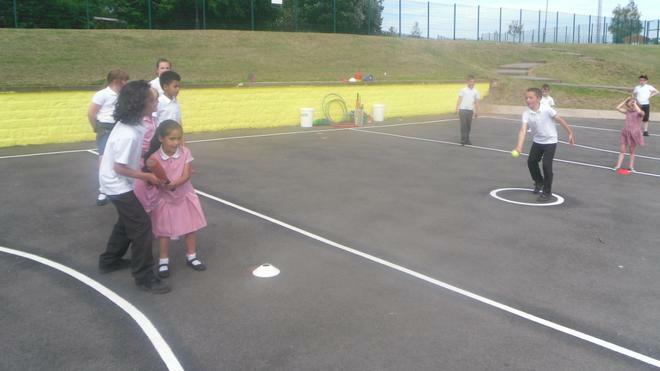 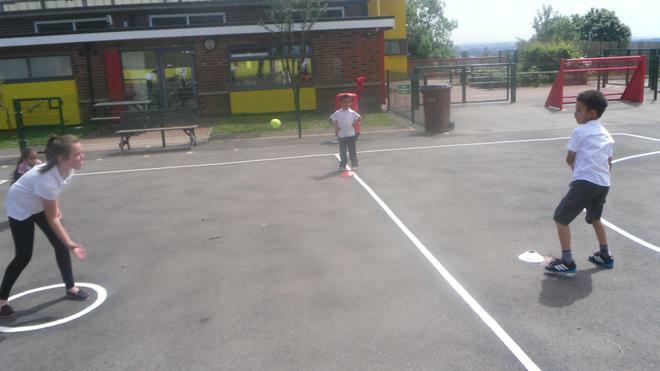 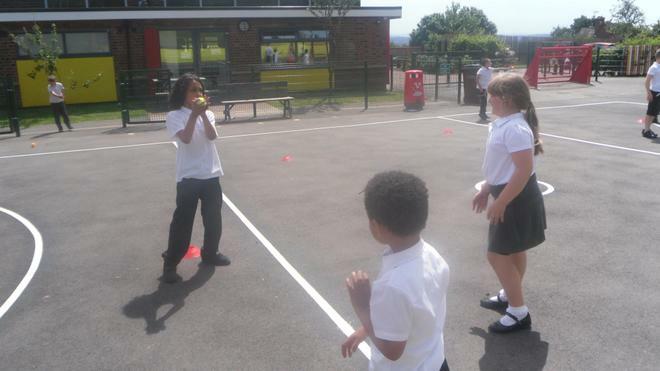 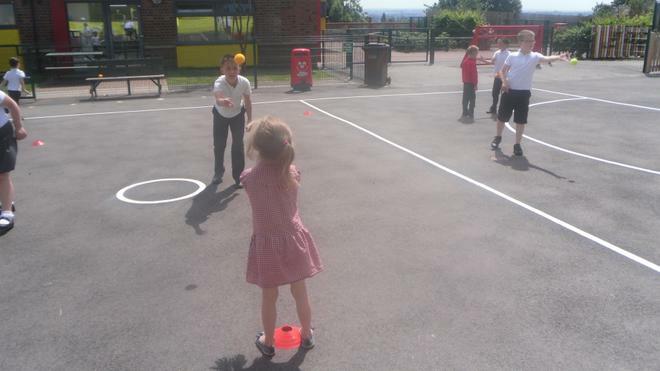 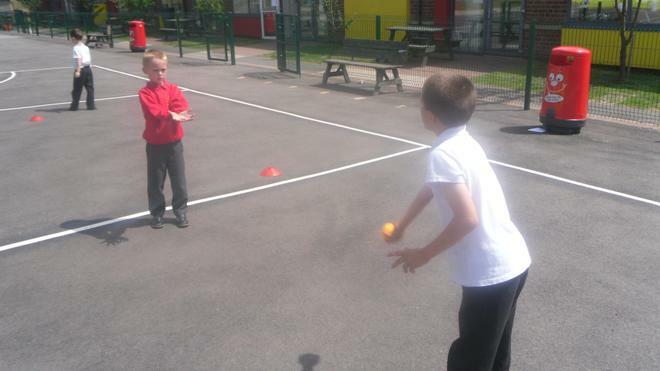 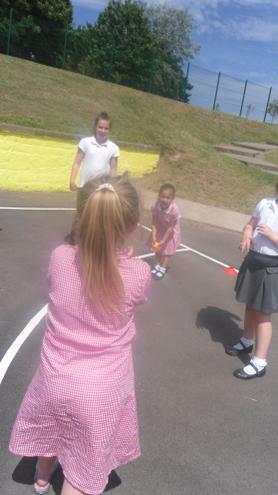 Take a look below at some of our teamwork games and the challenges we have worked together to overcome and beat!